Last week I visited my talented friend, Kari, in her home. This is one of those friends who amazes you with how well she does everything, balancing family and an online business. Classy. Thinking. Desiring the best of everything for her family. 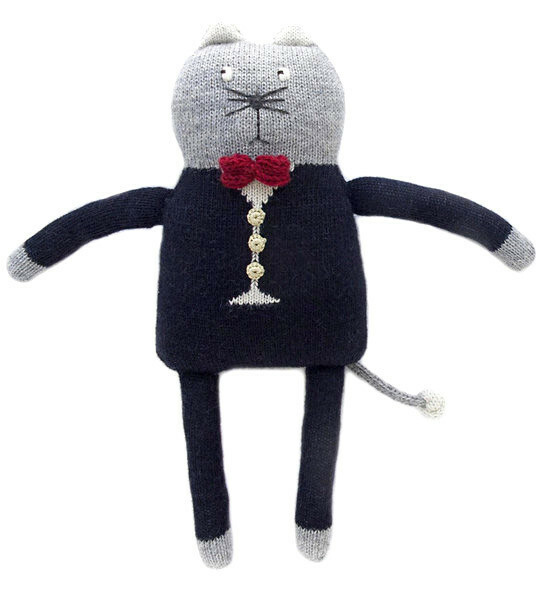 Of course I was eager to see in person the toys which I had previously only viewed in her online store Brimful. So in her cute garden shed-turned-home-business, she showed me her shop wares. 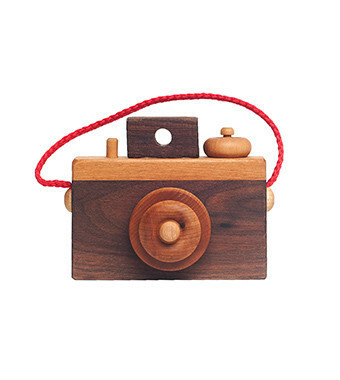 Wooden toys like this camera. 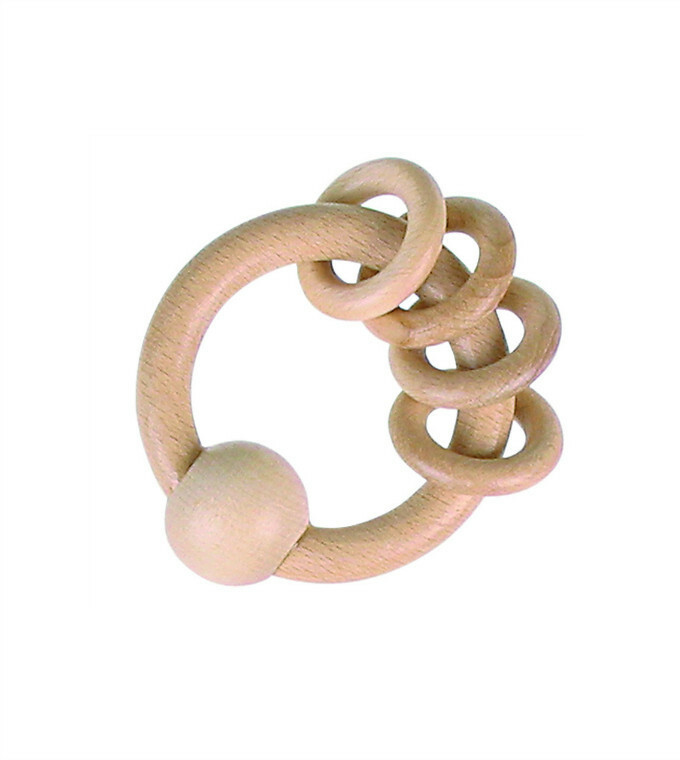 Wouldn’t you love to tie this natural teething ring on the top of a gift? 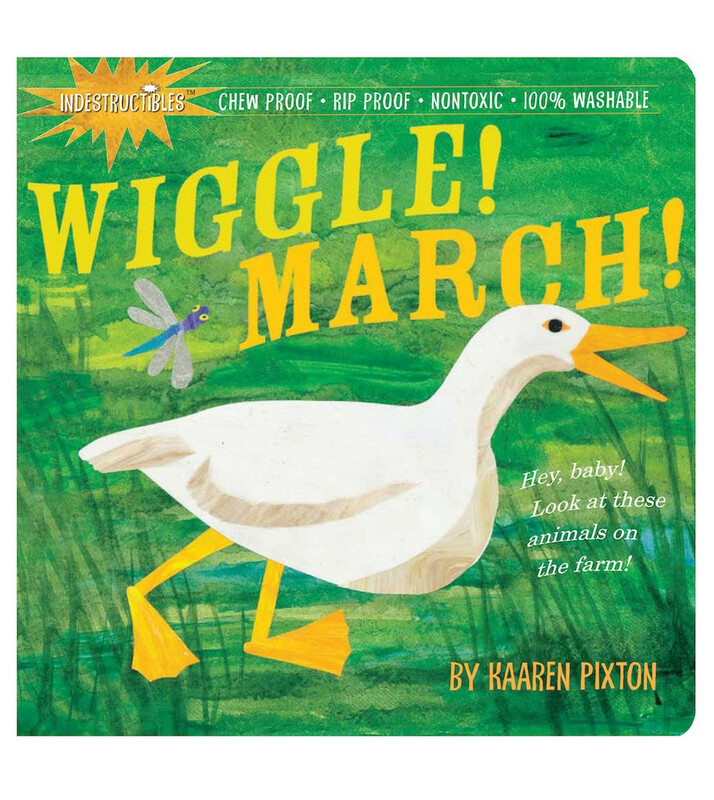 Imaginatively illustrated baby-proof books. Yes. 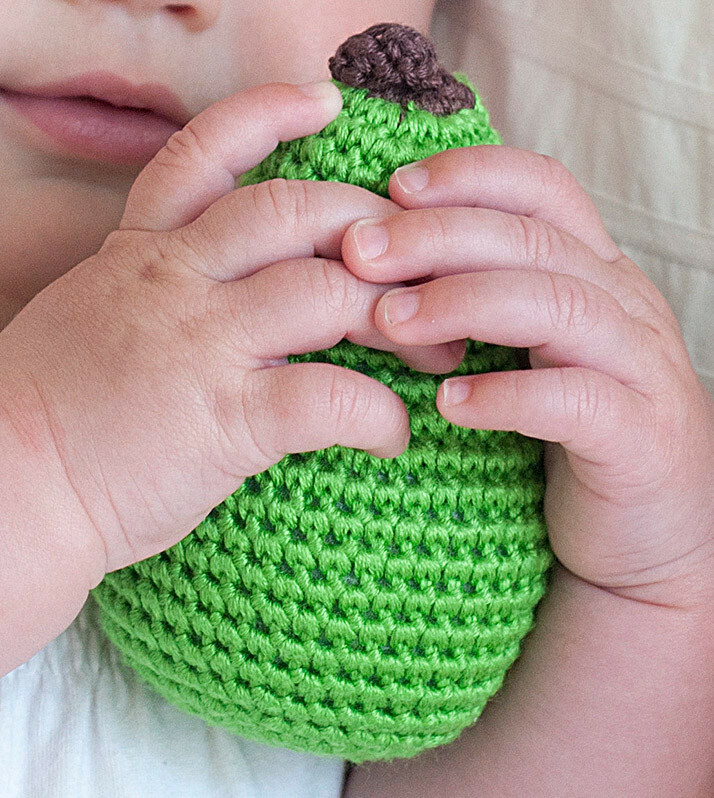 Chew-proof, drool-proof, rip-proof, and can even go in the tub. 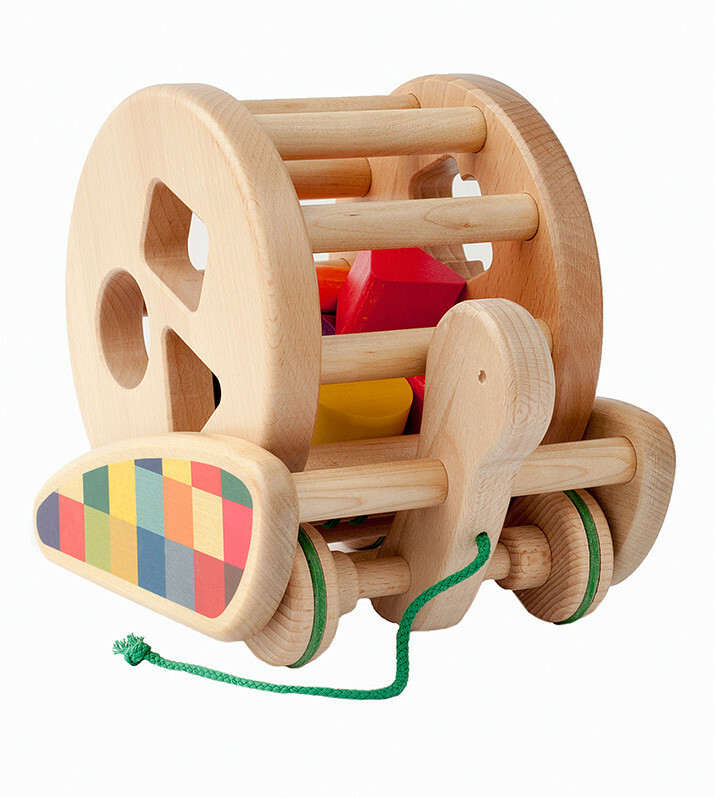 How about this ingenious pulling-rolling-stacking-sorting turtle toy? 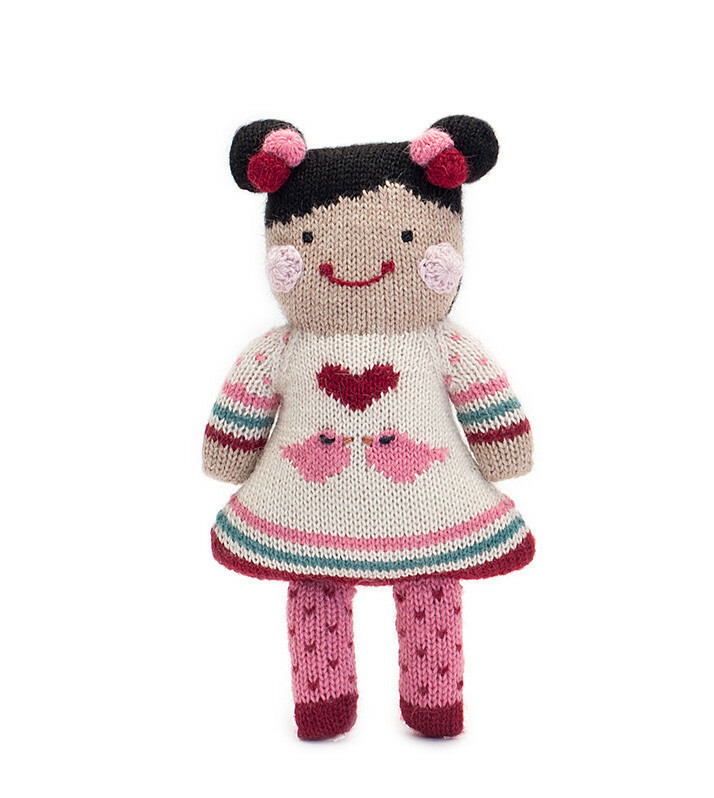 These beautiful hand made woolen dolls are whimsical and beg to be hugged. 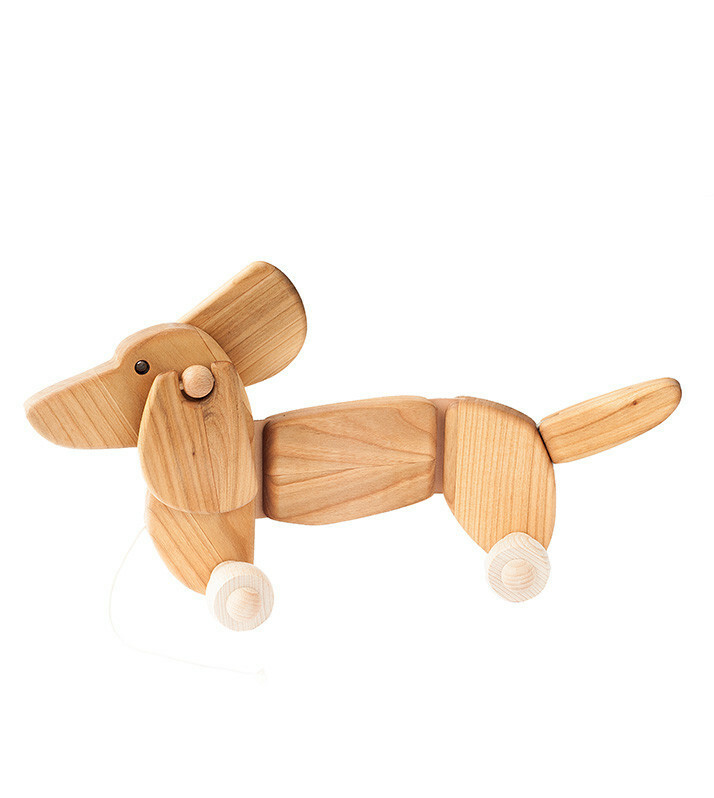 And here’s my favorite: the hysterically cute Dachshund Pull Toy, with leather connectors which enhance the natural, textural feel of the piece, and give it a gentle sway as it trots along behind a toddler.